If you’ve captured one thing from all our SLC posts, trail running is a pretty big deal in this area. This is an opportunity to get some high altitude trail running, courtesy of the famed Snowbird tram. Snowbird is a ski resort in Little Cottonwood Canyon, about 45 min southeast of the city. In summer, there are lots of activities there, from mountain climbing and hiking, to Alpine slides and rock walls. 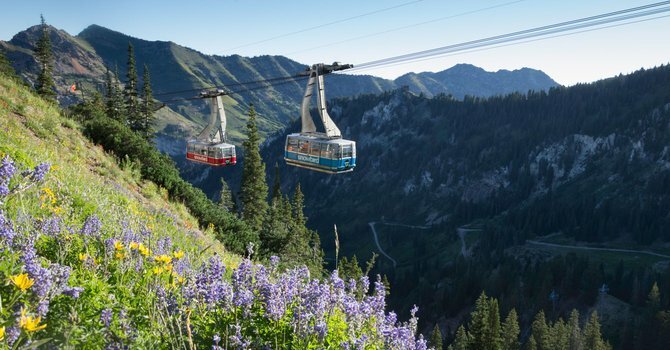 Take the tram at Snowbird (about $20) and run around the 11,000 summit. 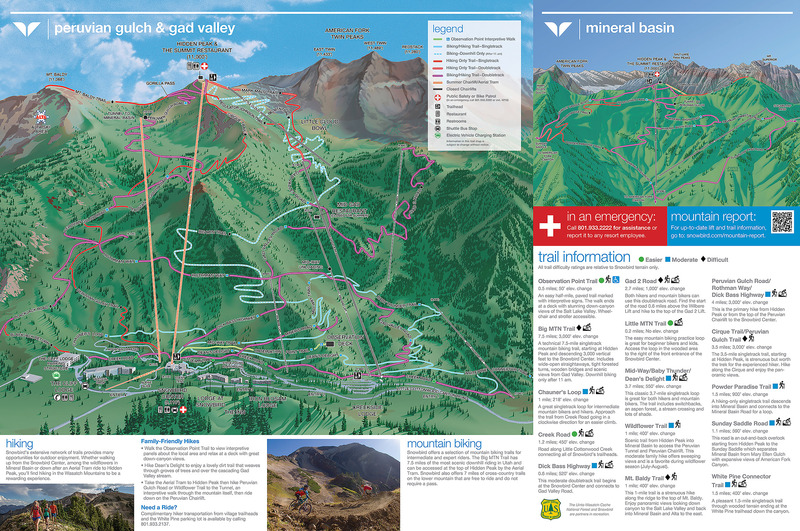 A fun run would be to head along the Mount Baldy Trail, and then down from the summit to the top of the Peruvian lift, and through tunnel into Mineral Basin. Then, Peruvian lift back down to the base. This is not too steep, but be careful about the altitude! Note: This is only possible in summer, as Snowbird is buried in deep snow in winter. on other websites? I have a blog based on the same topics you discuss and would love to have you share some stories/information. I know my readers would enjoy your work. The full look of your web site is magnificent, let alone the content! writers to write content in your case? I wouldn’t mind composing a post or elaborating on many of the subjects you write related to here. Top of tram or top of Peruvian lift. Snowbird is 45 minutes from SLC, up Little Cottonwood Canyon.